When Jason Sudeikis (host to the last MTV Movie Awards) claimed that “Tonight MTV will stand for More Twilight Victory” and slammed Jersey Shore, MTV fans couldn’t agree more. Perhaps that was the moment when the guys cashing in on Roadies and Splitsvilla took notice and decided to retrieve the concept of M for Music instead of M for Mayhem in MTV. Thankfully, the latest buzz has it that Coke Studio @ MTV has helped the channel break free of its trash TV tag and deliver some class act with musicians like Leslie Lewis collaborating with folk and classical singers from the inmost corners of our country and get them to light the Coke Studio floors on psychedelic fire. Coke Studio@MTV appears to be an incredible attempt to reinvent music in its popular form. While we are at the topic of reinventing music, how can I not mention the masterful exposition of Swedish and Indian fusion band Mynta. Mynta blends Indian, African, Latin-American, Arabic, Swedish, and Norwegian music. A confluence of the musical traditions of Sweden and India and a global range of influences, Mynta is flavored with the unique flavor of Nordic Ice and Indian Spice. Mynta was conceived by bassist Christian Paulin and initially focused on blues and Latin-influenced jazz. In the 1980’s the band acquired acclamation as a touring band and often performed with Swedish vocalist Maritiza Horn. Many musicians have been part of this band including Swedish musicians Anders Hagberg (flute, soprano and willow flute), Max Ahman (acoustic guitar), Mikael Nilsson (percussion) and Christian Paulin (electric bass). Former members included tenor saxophonist Stefan Isaksson, alto saxophonist Jonas Knutsson, guitarist Max Schultz, and drummer Magnus Persson. 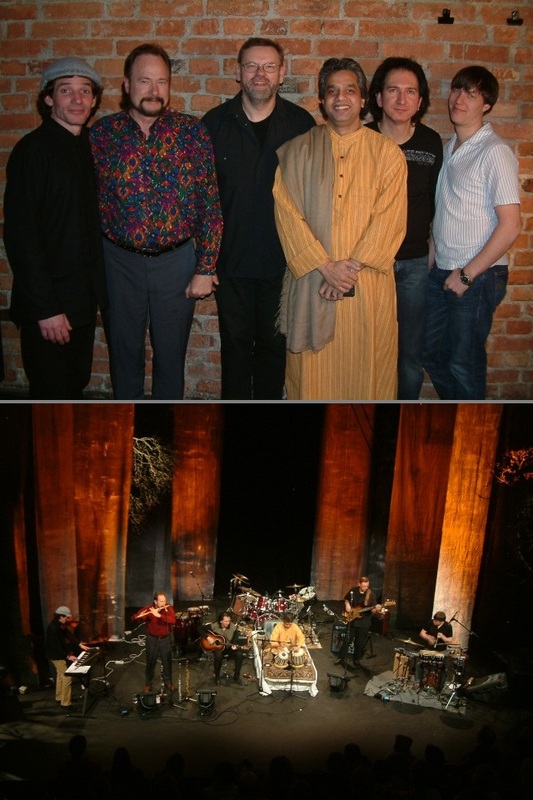 In 1987 during an India tour, the band members met Indian tabla player Fazal Qureshi and vocalist Shankar Mahadevan which led to a true cultural exchange. 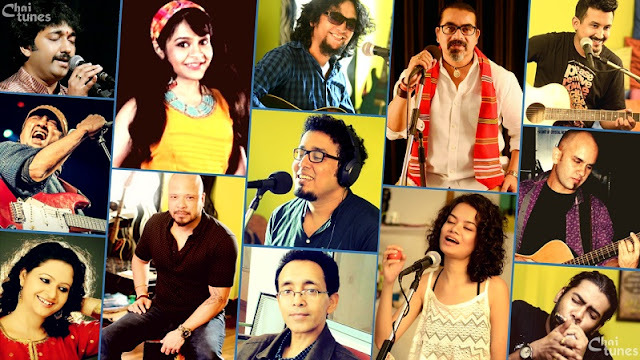 With the addition of two Indian musicians, Mynta forayed into the world of fusion and reinvented them as a world fusion band. That is how the whole idea of “Nordic Ice and Indian Spice” (as they describe themselves) came into being. In the coveted scape of world fusion, Mynta’s eclectic presence is outstanding. So there’s some food for thought for MTV. When you guys set the floor ready for the next season of Coke Studio you should certainly think of roping in Mynta.